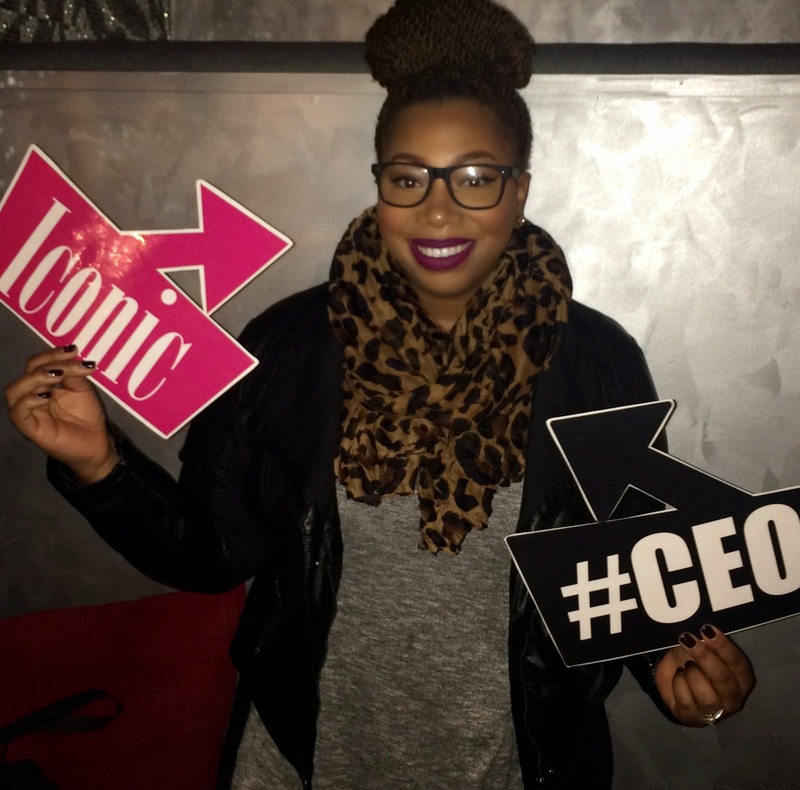 On The Scene: Giving is GLAM Annual Vision Board Party & Canned Food Drive! Last week I had the pleasure of co-hosting, “Giving is GLAM Vision Board Party & Canned food drive at Chef Robs’ Upscale Lounge here in ATL. 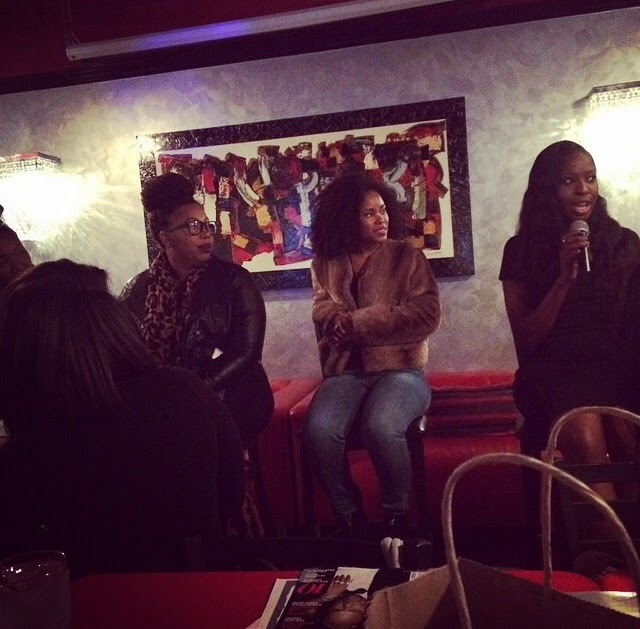 Myself, along with 4 female industry successors came together to share some the highs and lows of following your dream. All while collecting canned goods for those who are less fortunate. Take it from someone who at one point in life had nothing. That alone is hard to deal with day to day, but during the holidays the feeling is overwhelming. So this holiday, if you can find the time do something for someone in need. Friend, Family member or stranger. Lillie Mae PR Agent & Author of, “The PR Code” is the brains behind this annual event. This year she invited myself (Bee Wade), Atlanta Makeup Artist Alexandra Butler , Erica of EatingwithErica.com and DrumLine Actress…Jasmine Burke. Not that I was surprised, but the turn out was beyond amazing. I’d say a packed house even. It was great to see so many woman are looking to take charge and get a head start into 2015. We talked so much that I personally didn’t have time to create a vision board. However, I will be making mine this week and sharing it and my 2015 aspirations with you on the blog. In the mean time, check out my blog post, “For The Dreamers,” where I share one of the biggest challenges I’ve faced as a Makeup Artist, Mother and Wife…and how I’m pushing through. Here are a few images snatched off IG of the event. I wish I had more, but I don’t. To make sure you don’t miss out next time, be there! Me having some fun in the Glambitious Photo Booth!